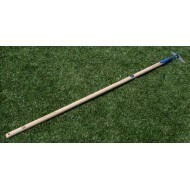 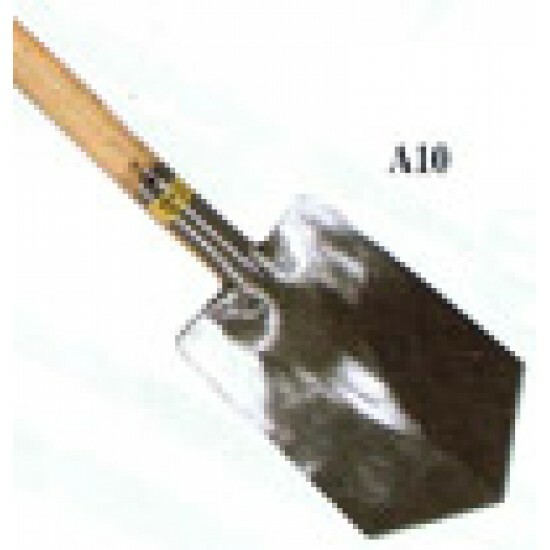 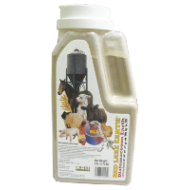 Ammann 7" Stirrup Garden Hoe, also known as a "hula-hoe". 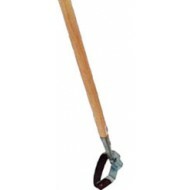 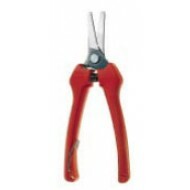 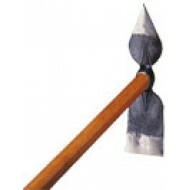 These hoes have a hardened spring-steel blade that cuts in both directions for high efficien..
Dewit Diamond Hoe. 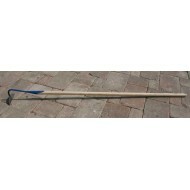 Also known as a "scuffle hoe", this tool has a blade that lays flat on the ground to slice weeds at or just below the surface..